Once you own a car, auto insurance will go a long way in ensuring that you protect your investment. While having insurance coverage for your vehicle is mandatory in certain cases, it is important to understand why you should purchase the insurance policy that meets your needs. 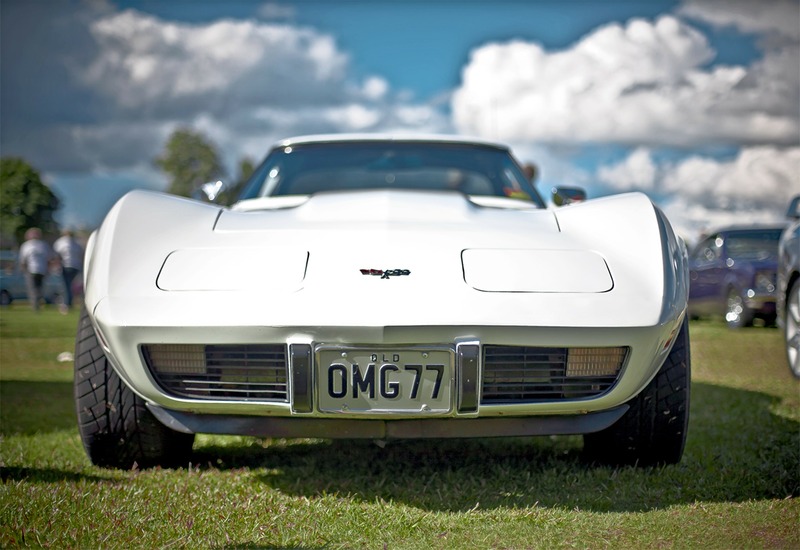 Classic cars are different from primary cars when it comes to ownership. This means that an insurance policy for your classic car will also be different from the insurance coverage you may buy for your primary vehicle. In general, your primary car will depreciate as you use it over time. On the other hand, your classic car is an investment that will increase in value if you restore it and ensure that it is well-maintained. 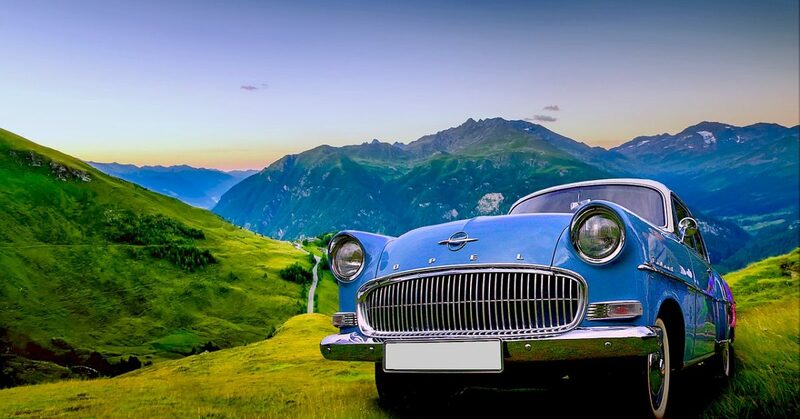 While conventional insurance covers the cost of replacing your car less depreciation, classic car insurance provides coverage for a given value of your collectible vehicle. This value is usually mutually agreeable to the insurance company and car owner. 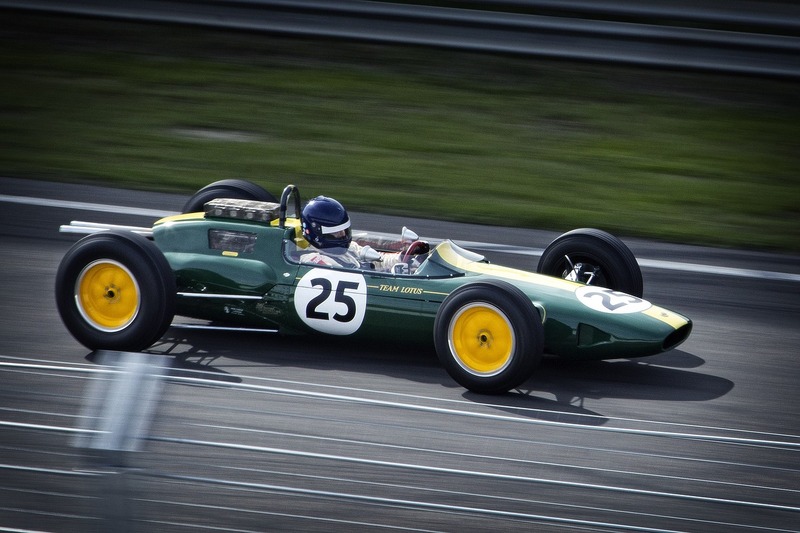 When you are thinking of purchasing classic car insurance, the type of coverage you will go for will depend on some factors. Regarding the age and condition of your classic car, you will have the following options. 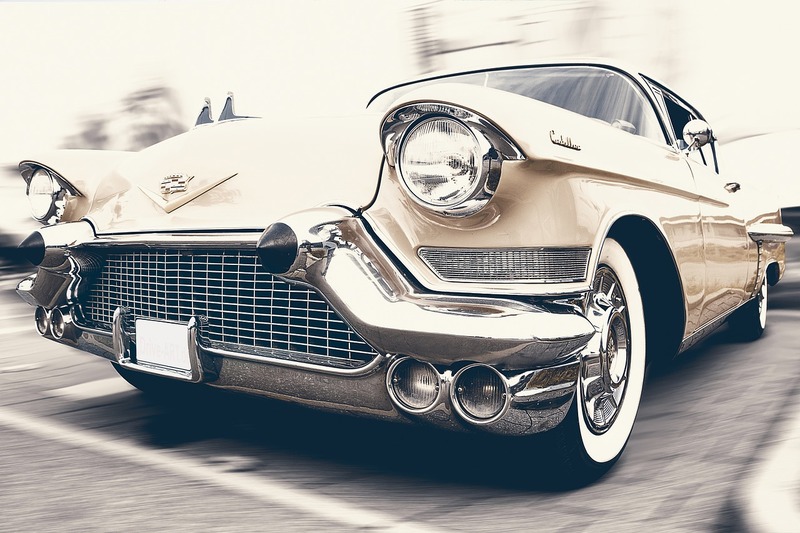 Classic car insurance – as long as your car is restored, is in good working condition and is between 19 and 24 years old, many insurance companies will consider it a classic car. 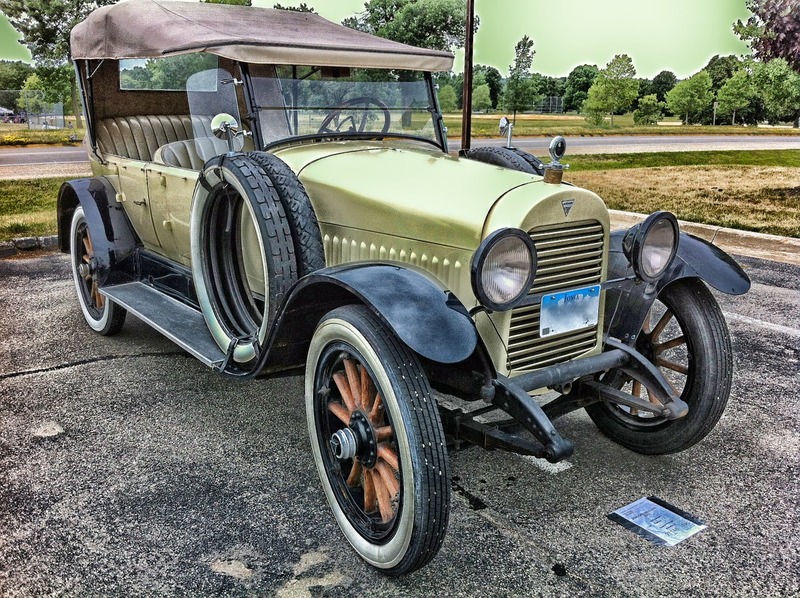 Antique car insurance – this type of collector auto insurance is designed for cars that are in good working original restored or original condition. The cars should be more than 25 years old. Modified car insurance – this is for cars whose interior, body, chassis or engine has been altered (often the case with hot rods), changing its original condition. Such adjustments could either have a positive or negative impact on the value of the vehicle. Kit cars and replicas – under this type of collector auto insurance, the vehicle will have separately manufactured components and be more than 24 years old. You may also make your decision depending on the worth of the vehicle. This will require that you understand these three types of coverage. Actual cash value coverage – just as the name suggests, this type of insurance will cover the actual cash value of the car. However, in case of an accident, adjustments will need to be made since the car will have appreciated over time. Stated value coverage – this type of coverage is based on the amount you say your car is worth at the time of writing the policy. However, the insurance company will require that you provide supporting documentation. Mostly, a higher value will translate to higher premiums. Agreed value coverage – from the name, this type of coverage is based on the value of the car as agreed upon by the vehicle owner and insurance company when the policy is created. According to this insurance website, it is the best option when it comes to protecting your classic car. Before purchasing classic car insurance, you should think about the factors that would affect the number of premiums you will pay. These include vehicle usage, vehicle storage, vehicle valuation and the condition of the car. Moving an expensive hot rod takes a lot of planning and preparation. To ensure the complete safety of your vehicle, it also means finding the right transport service to load and ship your car. 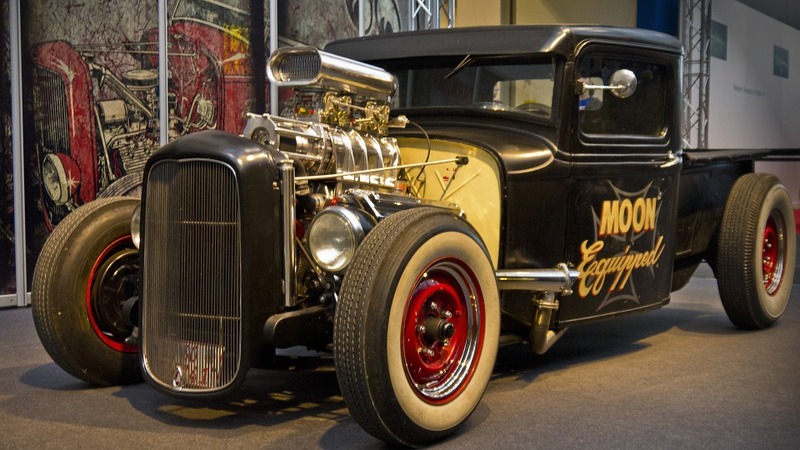 If you’re looking to transport your hot rod soon, here are a few things that you need to know. 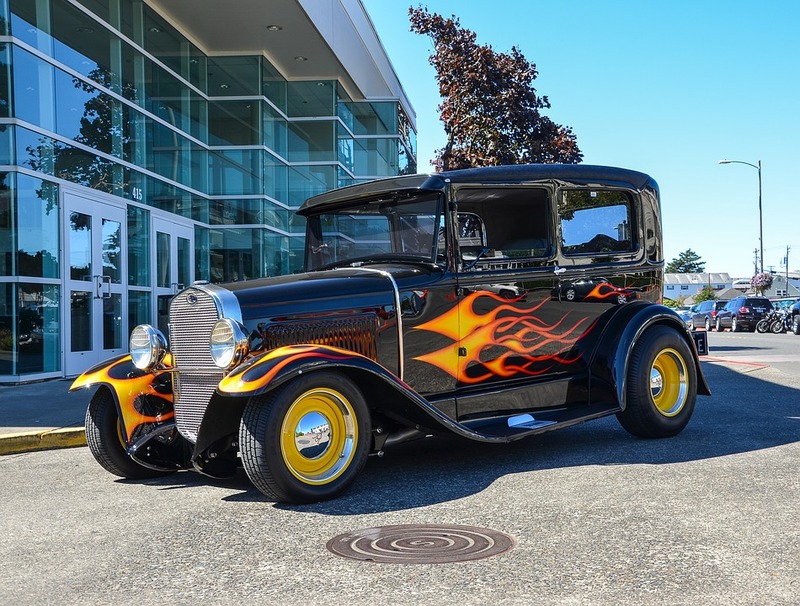 If you’re moving your hot rod as part of a household relocation, be aware that not all moving companies offer car transport services. According to local moving company, Cheap Movers Seattle, moving companies are specifically licensed to transport household goods. Some movers will also obtain additional licensing to transport vehicles. Before you book your move, see what options the moving company might have for transporting vehicles. You may need to hire a separate company that deals exclusively in auto transport. 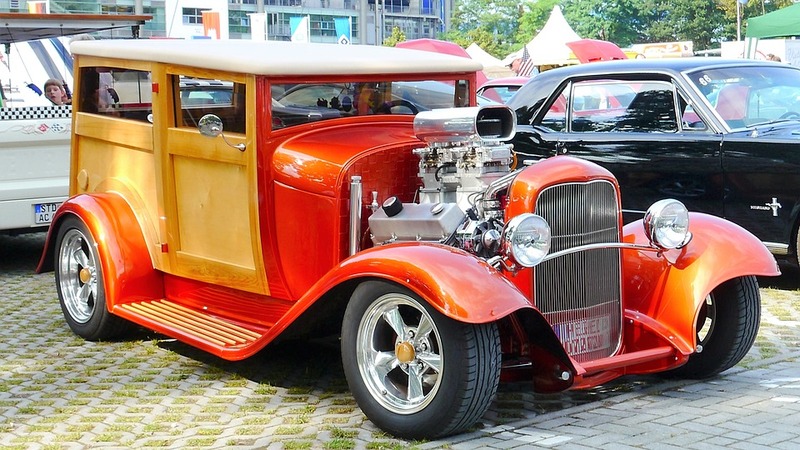 Sometimes referred to as an enclosed car transport, a closed car method involves placing your hot rod in an entirely closed-in trailer that’s hauled by a semi truck. This mode of transportation offers the most protection from hazardous factors that include weather and loose highway debris. CheapHowever, closed car trailers usually come at a higher price than other transport services. Typically seen in car carrier fashion, this transportation style involves shipping a hot rod on a trailer with many other vehicles. While open car trailers are more exposed to outside elements, they can also be less expensive than other methods. Door to door scheduling allows a transportation company to pick up a hot rod at a house and then drop it off at a specified location of a customer’s choice. While this method can be more expensive than other options, it does provide a convenient and hassle-free experience. This option is often less expensive than the door to door method, as the transport company uses common places for both the vehicle pick up and drop off. 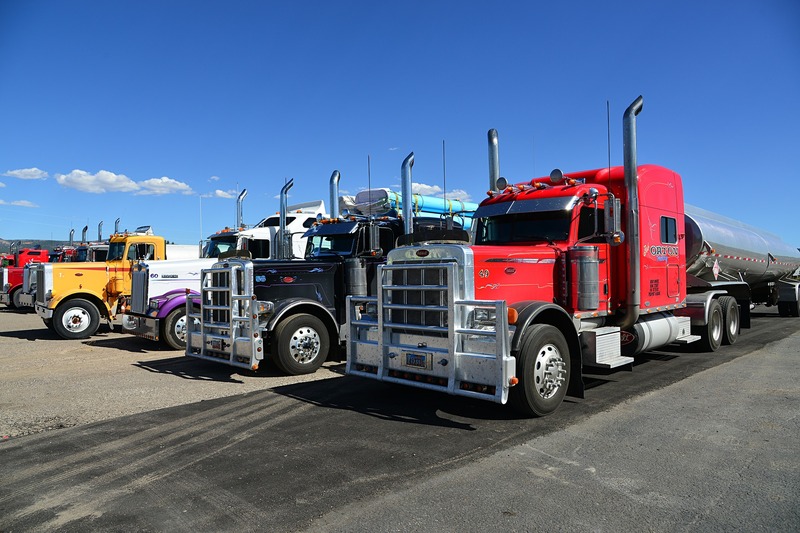 Local terminals can include storage facilities and local towing lots, and it’s important to verify that both drop off and pick up locations are secure with fenced in spaces. When deciding on a transport company, be sure to check that they have valid registration and insurance coverage. In the case of emergencies or accidents, it’s important to know that the company will pay for all damages. To find out this information, you can ask a company for a written statement to check the U.S. Department of Transportation for the company’s name and listing. Once you’ve decided on the right transport company, it’s time to prep your car for its journey. Start by removing all of your personal belongings from inside of the vehicle. Then, secure or discard any spoilers or ground effects that could hinder the loading process. It’s also a good idea to check the odometer reading and note any current damages to the car. And after you’ve done a final sweep over the details and paperwork, your hot rod is ready for safe transport to its new destination.